Academy Award nominee Anne Hathaway will host Saturday Night Live on November 10, alongside musical guest Rihanna. 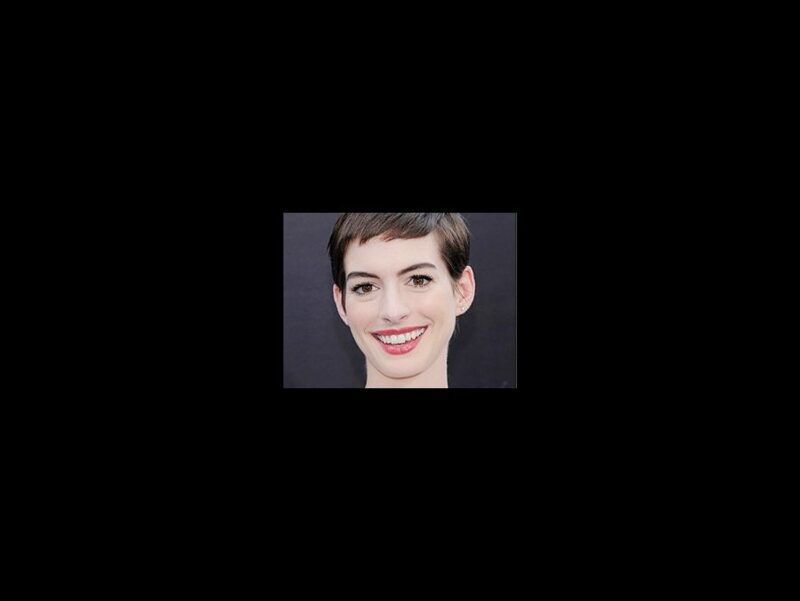 This marks the third time Hathaway, who will star as Fantine in the forthcoming film adaptation of Les Miserables, will host the hit comedy show. Les Miserables is scheduled to hit movie theaters on December 25. Hathaway previously hosted Saturday Night Live in October 2008 and again in November 2010, spoofing Dead Accounts star Katie Holmes, Dorothy from The Wizard of Oz, Mary Poppins and more. Hathaway recently starred as Sally Bowles in a one-night-only Cabaret concert on October 24 at Joe’s Pub. She earned an Academy Award nomination for Rachel Getting Married. Her additional film and TV credits include The Dark Knight Rises, The Devil Wears Prada, Alice in Wonderland, Get Smart, Bride Wars, Valentine’s Day, Ella Enchanted, The Princess Diaries and Becoming Jane. Click to watch Hathaway channel beloved film icon Mary Poppins (and discover the true meaning of "Supercalifragilisticexpialidocious") below!